Rob is a Missouri native who currently lives in Columbia. 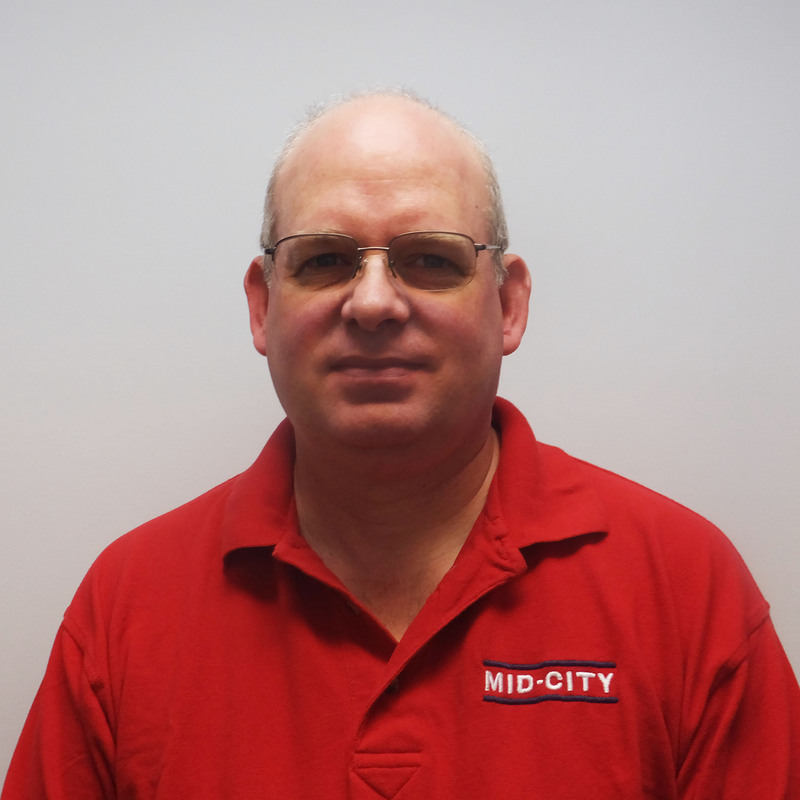 He joins the Mid-City family with more than 26 year of experience in IT. Rob says what he enjoys most about this field is that, even with years of experience, there are always new challenges and new things to learn.